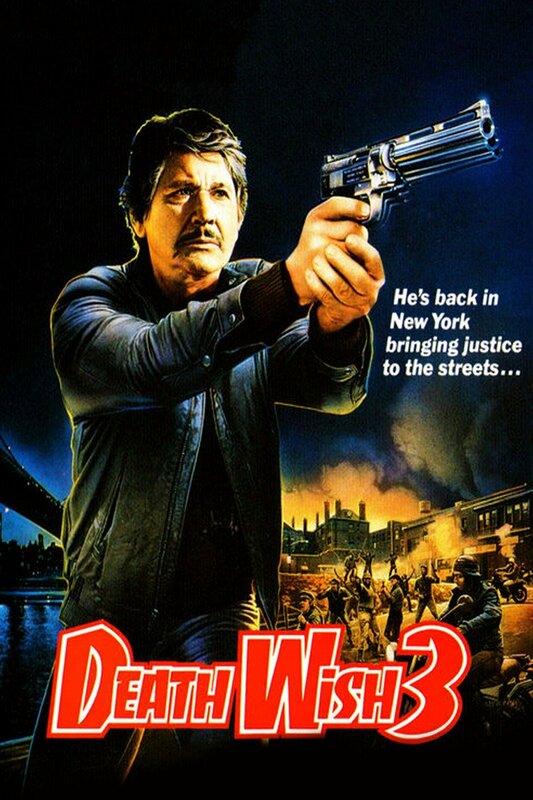 When architect-turned-vigilante Paul Kersey (Charles Bronson) returns to New York City, he discovers that one of his friends has been murdered by gang members. After the cops bring Paul in for questioning, he receives a tempting offer from the police chief (Ed Lauter) : Paul can have free rein to eliminate the gangsters, as long as the police get the credit. Paul agrees and goes to war against Manny Fraker (Gavan O'Herlihy) and his vicious gang of thugs.